In the tradition of Sebastian Junger and Linda Greenlaw comes Captain Sig Hansen’s rags-to-riches epic of his immigrant family’s struggle against deadly Alaskan seas, freezing shipwrecks, and dangerously brutal conditions to achieve the American Dream. For Captain Sig Hansen and his brothers, Norman and Edgar, commercial fishing is as much a part of their Norwegian heritage as their names. Descendents of the Vikings who ruled the northern seas for centuries, Sig and his brothers learned to fish from their father when they were boys, just as their father had learned from his father. And after twenty years as a skipper on the commercial fishing vessel the Northwestern Sig has lived to tell the tales. This is the story of a family of survivors; part memoir and part adventure tale, North by Northwestern brings readers on deck, into the dockside bars and into the history of a family with a common destiny. Built around the gripping tale of a deadly shipwreck like The Perfect Storm, North By Northwestern tells the multigenerational history of the Hansen family, a clan of tough Norwegian-American fishermen who have become modern day folk-heroes. 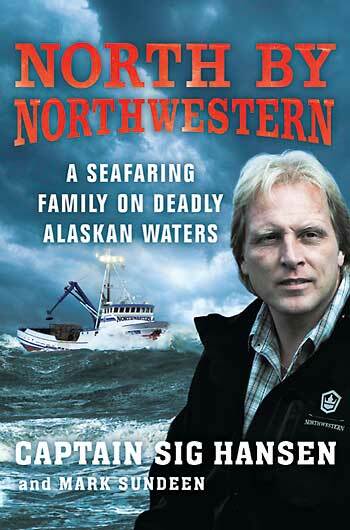 I picked this book up because I am fan of the tv show Deadliest Catch and one of my favorite boats on the show is the Northwestern. Because of this when I walked into the bookstore and saw this sitting there I had to read it. I have to say I was thinking this may be a dry book that I was not sure I would be able to finish. I was very wrong. Reading this book is like listening to a friend or family member telling you stories of days gone by. I really enjoyed this book and recommend reading it if you are a fan of the show or want to know more about the fishing industry. I loved hearing about the family and how they came to be fisherman. 4 Stars. 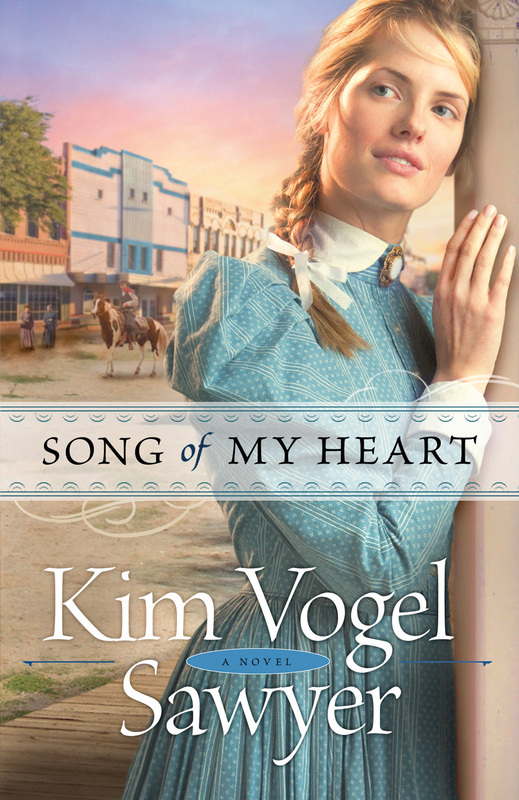 I am a fan of Kim's books and this one did not disappoint. This book caught me from page one. I loved Melva and Shelva - the really helped make the book. I did not like Sid at all - he just seemed like not a nice person to me. Sadie was a strong person to move away to get a job to help earn money to take car of her dad. Then in the end she finds love as well. I enjoyed the book being set in 1800s Kansas, one of my favorite time periods to read about. 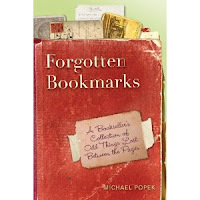 I received this book from Bethany House Publishing in exchange for an honest review. 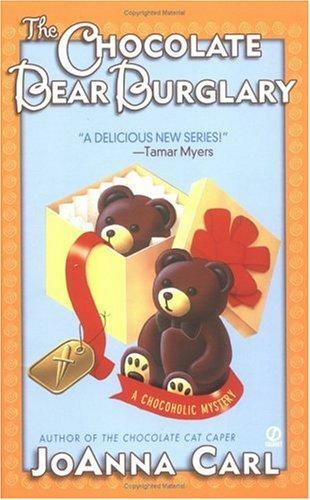 This is the second book in JoAnna's Chocoholic Mystery series. This book grabbed me from page one.In fact it read so fast for me I finished it in two days. I loved the teddy bear theme behind this mystery. Even though it has been awhile since I have read the first book, I was able to pick up and remember the main characters with no problem. I was a little worried about Lee and Joe's relationship and how it was going to play out in the end but I don't want to spoil anything. Bringing in Lee's ex-stepson was a nice twist to the story. As for the crime for part of the book there really only seemed to be one suspect but you did not want to believe it was him, then as a good mystery goes along you start thinking maybe it was someone else. I will not spill the beans and tell who did it, but you may be surprised to figure it all out. I give this book 5 stars. This is my first time participating in a blog tour so I will ask for your patience please. 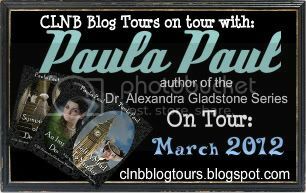 I am excited to tell you about the Dr. Alexandra Gladstone series by Paula Paul. 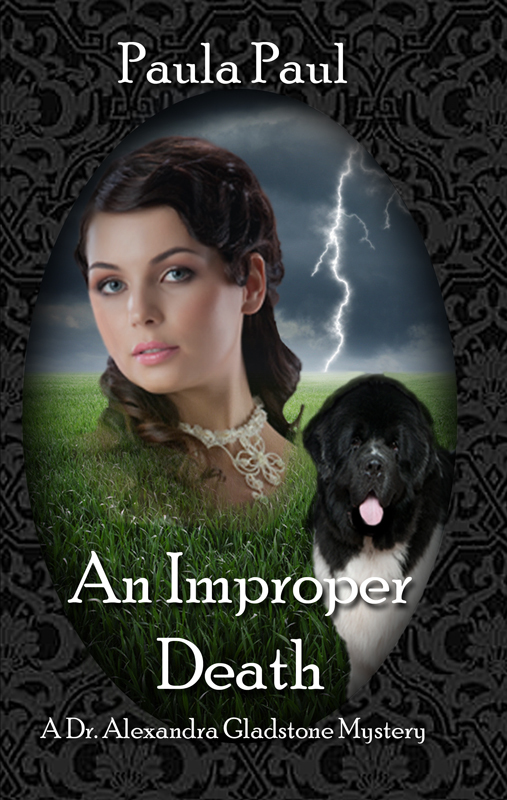 This series is a historical mystery series set in Victorian England. Let me start by telling you about the books in this series. I have included links for you to purchase the books as well. When the old country doctor of Newton-Upon-Sea passed away, he left his only daughter, Alexandra, with the secrets of his trade. Now, the village depends on its lady-doctor Gladstone for its births, deaths, and all inconveniences in between. Murder is in the air in the small town of Newton-Upon-Sea. A mysterious illness is claiming the lives of men of a certain age, and where the illness fails, a sharp knife does not. Dr. Alexandra Gladstone is at a loss to determine what is causing the sickness, and the only survivor of the illness is soon found with his heart surgically removed. The panic-stricken townsfolk do not know who to trust, and Constable Snow is at a loss to find the killer, or protect innocents from the frightened, unruly mob. And I am happy to announce that there will be a fourth book in this fantastic series. The Queen’s Crime will be released in 2013. Below is a link to the first chapter to give you that sneak peek. Now let me tell you a little bit about the author Paula Paul. Paula Paul has published 25 novels for both children and adults. Her popular historical mystery series featuring Dr. Alexandra Gladstone is being re-released in both print and electronic format by Cool Well Press. New books in the series will be forthcoming, beginning with The Queen’s Crime, scheduled for release in January 2013. Paula has written contemporary mysteries as well as historical and contemporary romance novels and literary novels. 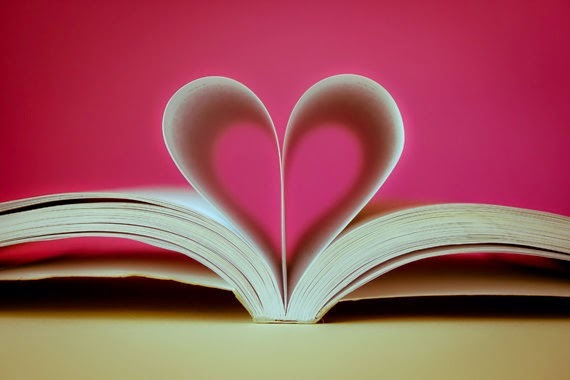 Her favorites are her historical and literary novels. She has won awards from Women Writing the West, New Mexico Book Association, the Zia Award, National Press Women Award for Fiction, Texas Institute of Letters Award, and a Texas Bluebonnet Award. Growing up in Texas on a cotton farm and ranch that was 30 miles from the nearest town, she had plenty of time to develop a very severe reading addiction that eventually translated into crafting her own stories and books. A former journalist, she is the recipient of several state and national awards for reporting and feature writing. She lives in Albuquerque, NM, with her husband. 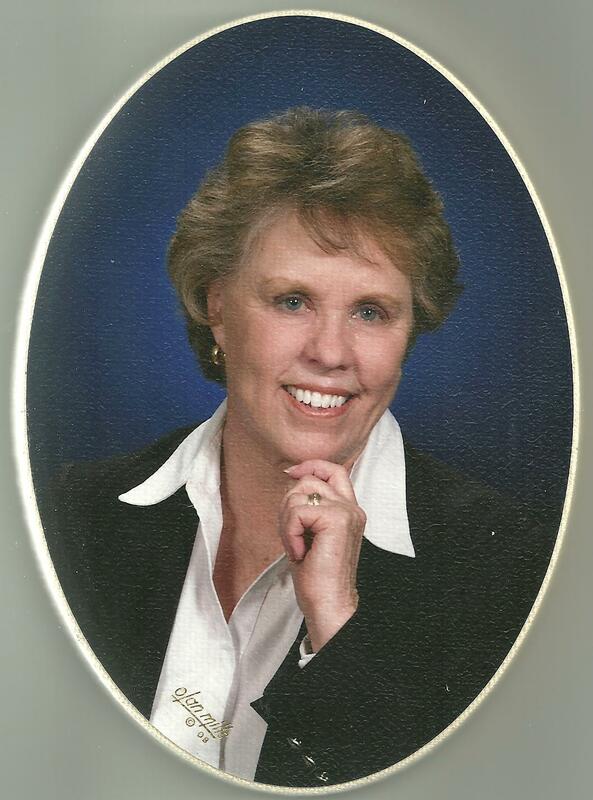 She has two grown children and six grandchildren who keep her life full and interesting. She also has an adorable if annoying Schnoodle (Poodle and Schnauzer mix) who makes certain she takes a break from writing and gets her three-mile walk everyday. NOT EVERY FAIRY TALE HAS A HAPPY ENDING. . . . Reality hit Taylor Armstrong hard one tragic evening last August when she found the body of her estranged husband, Russell, hanging in his California home. Fans across the country were shocked at the horrific news of his death and even more shocked to discover that behind the glittering “reality” of Taylor’s life on The Real Housewives of Beverly Hills lurked a painful story of emotional and physical abuse that she had been terrified to tell. An estimated 80 percent of domestic abuse victims remain silent, suffocated by fear and relentless self-doubt. For Taylor, it was the threat of financial ruin and finding herself alone with her young daughter that kept her tethered to her volatile husband. But after a ferocious roundhouse punch from Russell fractured her face, resulting in reconstructive surgery, she finally made the brave decision to walk away from a man she loved and a legacy of physical abuse that she first encountered as a child and that haunted her throughout her adulthood. To the outside world, the Armstrongs lived like royalty, throwing lavish parties—including a memorable tea party for their daughter’s fourth birthday—and mingling with their privileged Housewives co-stars. It was impossible to hide the cracks in their marriage from the cameras forever, though, and their darkest secrets slowly began to seep through the gilded façade. 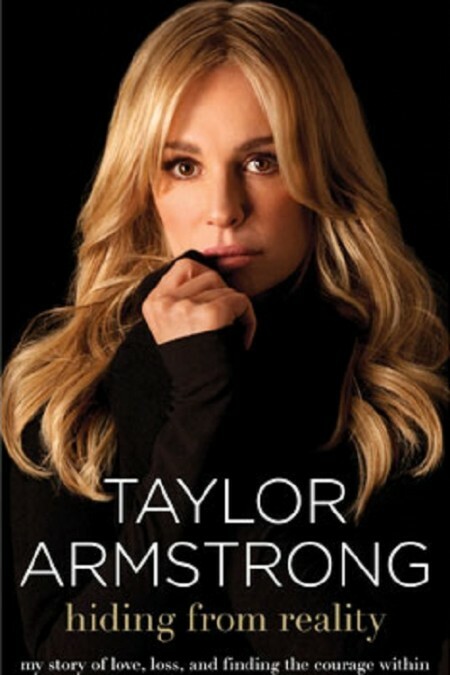 With searing honesty, Taylor candidly examines her difficult journey from the abusive home in which she was born to the low self-esteem that kept her constantly on the run from herself, to the tumultuous marriage that ended in suicide, and ultimately to her realization that only by sharing her moving story could she help other women. If you know me at all you know I am a huge fan of the Real Housewives shows on the Bravo channel. I have watched all of them from the beginning. When I heard that Russell had died it was sad to hear then I heard about his abuse. I had no idea. When I heard that Taylor wrote a book I wanted to read it to hear the whole story. Although I was not real fond of the writing style of the book I think the way it was written probably did help Taylor through her healing process. By reading this there is further proof that we never know what goes on behind close doors. I like the way Taylor did not say that Russell was a bad person she stated he was sick, which is true. I feel for both her and her daughter. For someone that has never been around abuse this is a good book for them to read as you may get a better understanding of why the abused don't leave and think the way they do. My sister was in an abusive relationship for years and I know I used to wonder why she did not just leave. Well for them it is not that simple and the effects of the abuse still linger even after being away from it for almost 16 years. I did not understand until I took a class to help me understand, not everyone has an opportunity to do this so I suggest reading this book to help. I give this book 4 stars. 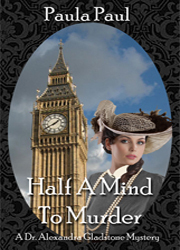 A woman ahead of her time, Molly Murphy is determined to be a private detective. Having inherited the cases of her deceased mentor, Paddy Riley, she's following philandering husbands, tracking down a runaway Dublin debutante, and working in a sweatshop to discover who's purloining dress designs. None of her jobs seem dangerous ... at first. When a woman's body if fished out of the East River, Molly fears it's the missing society girl. 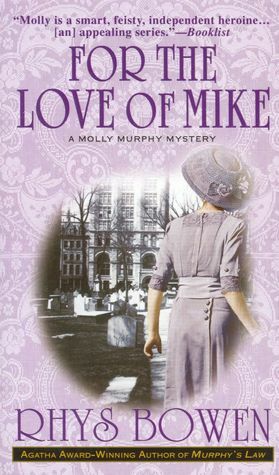 Then Molly's sometime beau, police captain Daniel Sullivan, reveals that another corpse may be the girl's scalawag lover, Mike Kelly. But Molly has to know their identities for certain. Now as threads of passion and greed weave a tapestry of violence, Molly descends into the underworld of the gangs of New York. It's no place for a lady, and even a scrappy Irish lass may need more than her street smarts to get the truth ... and get out alive. Another installment of Molly's mysteries to delight you. I like how this one told some of the history about how New York was at the beginning of the century. Molly in the course of trying to stay out of trouble and do some good ends up in even more trouble than before. Molly also now has a new suitor and now has to decide who she wants to be with but the decision may not be so easy. Again you will not discover who all the "bad" people are until the end. I enjoyed this book as much as the first two. 4 Stars. It's happened to all of us: we're reading a book, something interrupts us, and we grab the closest thing at hand to mark our spot. It could be a train ticket, a letter, an advertisement, a photograph, or a receipt. Eventually the book finds its way into the world - landing in a library, a flea market, other people's bookshelves, a used bookstore. 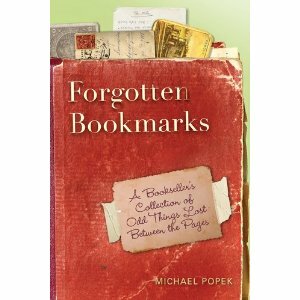 But what becomes of those forgotten bookmarks? What stories could they tell?